Dr. Julie Levy shares a comprehensive list of tips for animal shelters. How can veterinary schools make veterinary medicine more diverse? That is the goal of the Summer Health Professions Education Program (SHPEP). 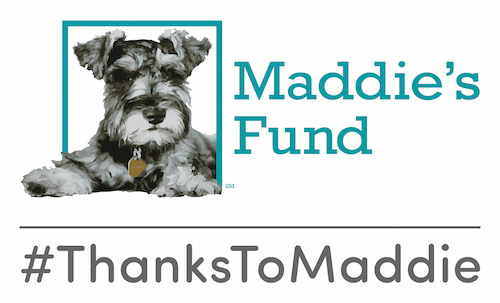 The Maddie’s Shelter Medicine Program at the University of Florida as well as state and national animal welfare response teams are providing assistance to animal shelters.